With the Winter Barley harvest complete in all but a handful of locations, the harvest has been conducted in a period of very favourable weather and ground conditions with crops ripening a little earlier than normal allowing for a steady harvest pace in all areas. The dry weather facilitated harvesting at lower moisture contents than in recent years with moistures as low as 14% being reported in various locations over the past number of weeks. However, the average moisture content we have seen has been in the region of 16-18% with 17% being the average. Standing winter crops and harvested grain are quite clean this year from a mould presence perspective due to low levels of fungal disease challenge in the growing stages. It is important however that the lower moisture content grain is not taken for granted in terms of preservation while awaiting processing. Grain must be preserved as soon as possible and its temperature reduced in line with target cooling plans over the coming weeks. The broken weather in the past week, which saw particularly heavy rain in the east of the country, has not impacted on harvest progress to a significant degree as most winter wheat and spring barley crops are only just coming fit for harvest now with harvest set to commence in earnest in the coming week. Yields have shown quite a lot of variability ranging from <3.0t/ac to just over 4.0t/ac. There was more variability in the earlier harvest crops with more consistency emerging around an average yield of 3.75t/ac as the harvest progressed. 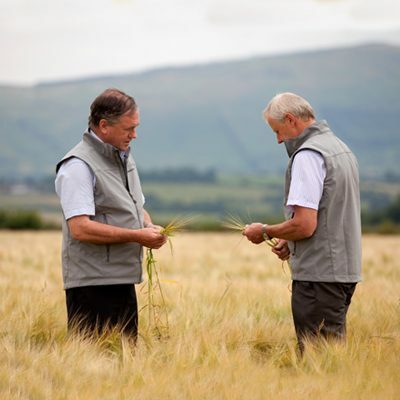 There has been a noticeable increase in the total volume of winter barley grown this year with increases of up to 40% being reported in many locations around the country as the cropping pattern shifted significantly in the past year. It remains to be seen how this will impact on overall cereal production tonnages as the harvest progresses. By comparison, the total EU barley crop is unchanged from last year’s plantings. Quality of the winter crop has been reasonable with average Hectolitre weights (KPH) of 64-68 KPH being reported in both the early and later harvested crops. There has been quite a lot of variability in these values with some 6 row varieties producing much lower specific weights. There has been very little harvested to date, but standing crops suggest good yield and quality is likely. Winter crops have yielded well this year with 3.0 – 4.0 t/ac (average 3.5 t/ac) and grain of high quality with 53-58 KPH. Barley: 85% of Winter Barley had been harvest at that point yielding an average of 3.0 t/ac and a national average specific grain weight of 65 KPH. The yield is well ahead of the 10 year average values while average moisture content was as low as 14% across the country. Winter Wheat and Spring Barley: Less than 5% of these crops have been harvested but early indications are that yield and quality are quite good for both crops. France has experienced high levels of rainfall in recent weeks, with Meteo France reporting 200% of the normal level for this time of year in some northern areas. With reports from France Agrimer of close to 80% of the wheat harvest complete this rainfall has impacted heavily on milling wheat quality. It is widely reported that as much as 50% of the wheat harvest may not meet the requirements for milling wheat for the domestic and export markets. 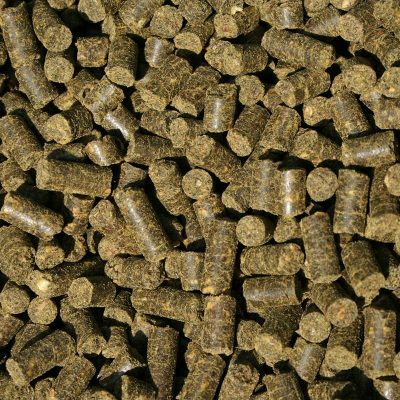 This will result in substantially more wheat entering the exported animal feed cereals market over the coming months. While this creates a milling wheat export opportunity for British wheat in particular to supply the French milling shortfall, much of this British grain is lower protein than is required to meet the milling standard requirements so it may not be a viable market outlet. The German farmers’ association, DBV, report that with the winter barley harvest completed yields and quality was very good with 9 million tonnes (3.0t/ac reported) and KPH close to 70. The Wheat harvest has, like many other continental countries, been hampered by ongoing rains. A number of sources are reporting 40-50% of the harvest complete as of the 1st August. With the forecast of broken weather in Germany over the coming 7 days this will continue to hamper progress. 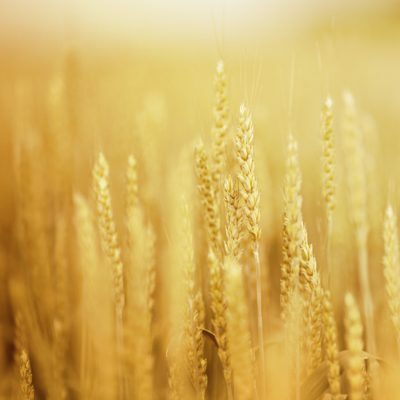 The Ukrainian Ministry of Development and Trade forecast on the 31st July, that wheat production will total 20.48 million tonnes, barley 7.32 million tonnes with maize is forecast at 28.42 million tonnes for this year. Domestic demand will consume approximately 50% of the wheat and barley production but just 30% of the maize produced with the remainder being exported or added to stocks. Recent rain is hampering harvesting conditions but the barley crop is complete and wheat is well advanced with 63% of wheat meeting milling wheat standards. This is similar to last year’s performance in terms of quality and yield. A clearer picture of the harvest results will emerge in the coming weeks.